Make sure others know: Let guests know what to expect before they arrive and tell them how they can help. 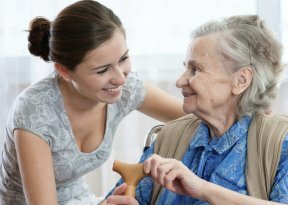 For example, what activities can they do with the person with Alzheimer’s or how best to communicate with them. Build on traditions and memories: Take time to experiment with new traditions that might be less stressful or a better fit with your caregiving responsibilities. For example, if evening confusion and agitation are a problem, turn your holiday dinner into a holiday lunch. 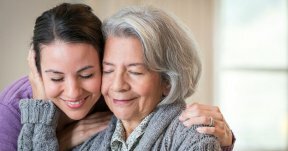 Involve the person with Alzheimer’s: Depending on abilities and preferences, make sure to keep the person with Alzheimer’s involved in the celebrations, such as packing cookies in tins or helping wrap gifts. Plan ahead: When attending a holiday party, prepare the host for special needs, such as a quiet room for the person to rest in away from the noise and distractions.